Nothing supporting this move. 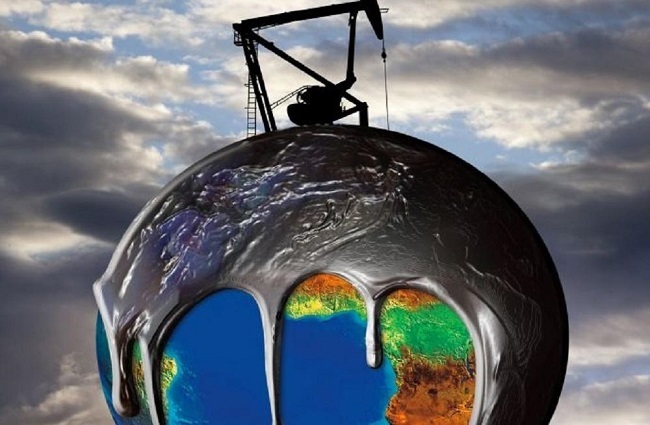 We could wake up one day to one big oil disaster. It’s all about the sanctions. I explain this and more in today’s Radio Free Wall Street. Radio Free Wall Street’s daily webcast for May 22nd has been posted. Click here to listen now.